A gyroplane is an aircraft that moves forward using a propeller, like an airplane - and stays aloft using a rotary wing, like a helicopter. 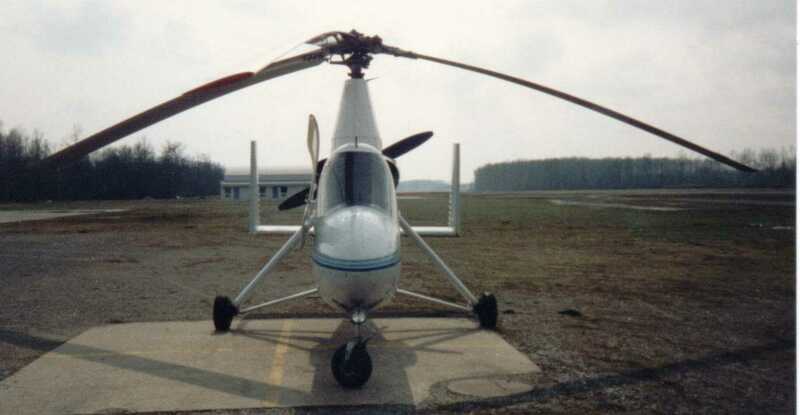 Gyroplanes can take off with very little ground roll - a couple hundred feet - and land in a couple dozen feet. Gyroplanes were used to deliver the mail in the '30s but once the helicopter was developed their VSTOL (very short takeoff and landing) capabilities didn't excite people the way the helicopter's VTOL (vertical takeoff and landing) capabilities do. 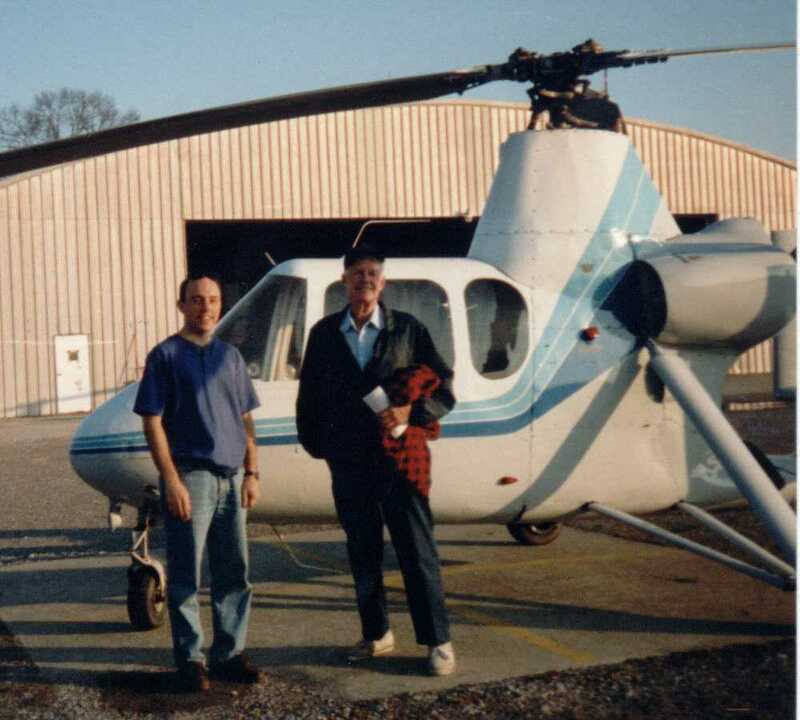 The PRA's directory of gyroplane kit manufacturers lists over thirty manufacturers!